1. Line an 8-inch square dish with foil. 2. In a heavy saucepan over medium heat, combine sugar, evaporated milk, butter and salt. Bring to a boil and let roll 5 minutes. Remove from heat and stir in marshmallow creme, chocolate chips, butterscotch chips, pecans and vanilla. Continue stirring until marshmallow creme is melted and all ingredients are thoroughly combined. Pour into prepared dish. 3. Refrigerate for 2 hours, until firm. Lift from dish, remove foil, and cut into pieces. The measurements were changed a bit by using one 12 oz. (1.5 cups) bag of semisweet chocolate chips with one 11 oz bag butterscotch chips. 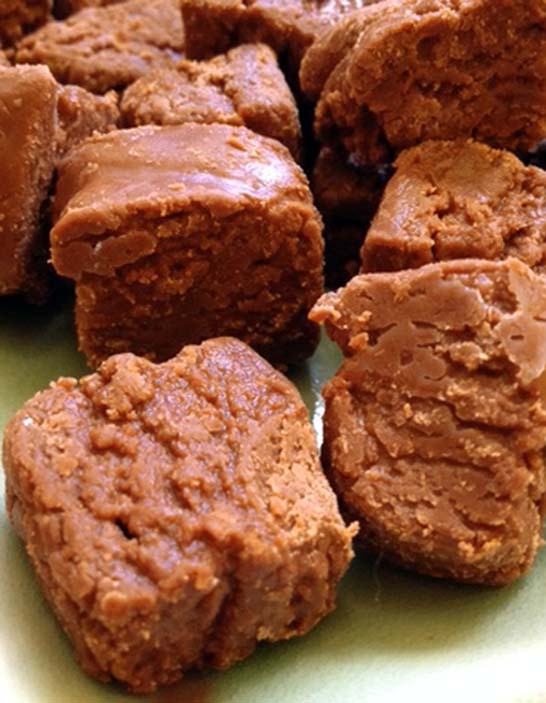 See the recipe for simple chocolate fudge for more sweet treats.